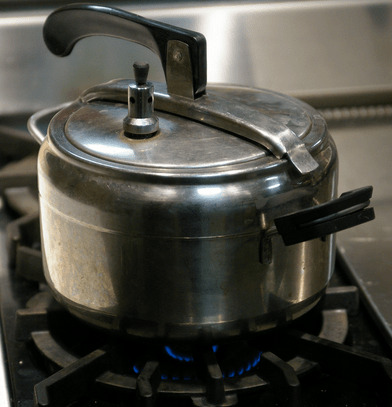 On today’s show I discuss how a pressure cooker, a good chicken, some dehydrated potatoes, and some frozen peas can make a meal the family will love and it does not require too much time. PLease don’t judge me….I know …A chef using dried potatoes is not good…but in a pinch it’s good to rely on the pantry and long term storable food to make a family meal all will love. Great time saver for you busy folks!